At the annual Indiana Republican Party Fall Dinner, many members of the GOP paid tribute to retiring Senator Dan Coats. 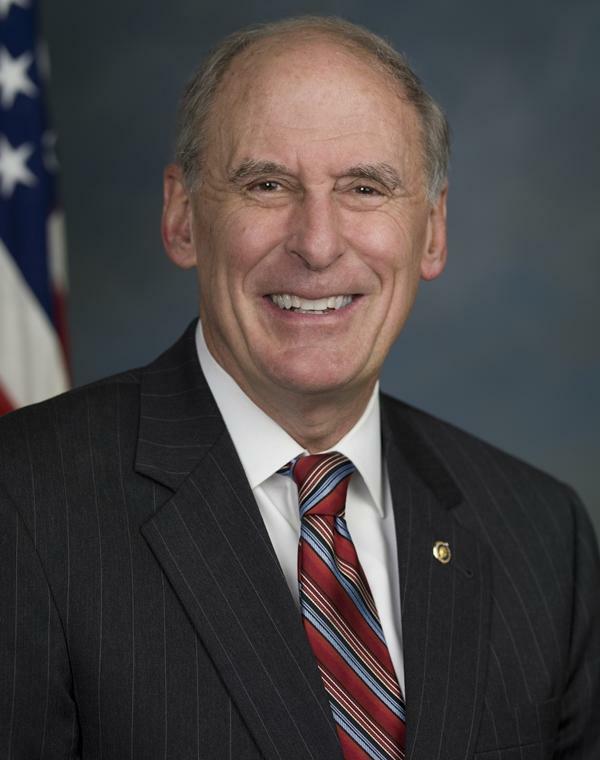 Coats is not seeking re-election this year, after a career in politics that has included serving in the U.S. House of Representatives and the U.S. Senate, as well as acting as a U.S. ambassador to Germany. 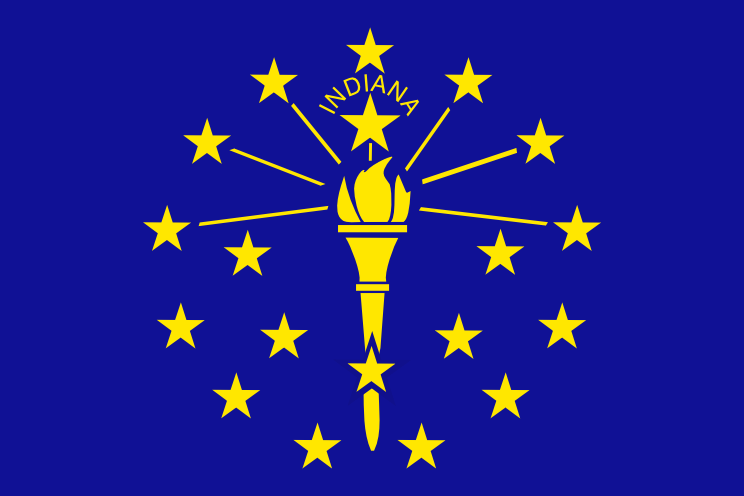 On behalf of Governor Mike Pence, Lieutenant Governor Eric Holcomb awarded Senator Coats and his wife Marsha Coats the highest award in Indiana, the Sagamore of the Wabash. 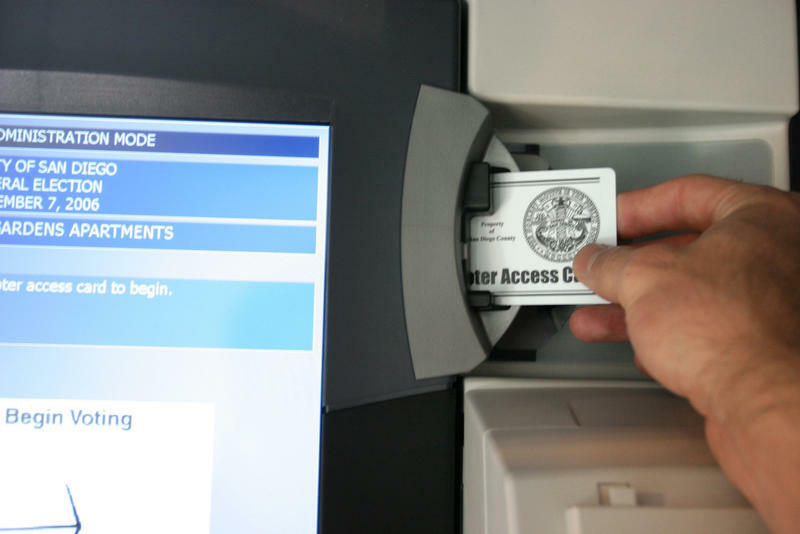 Labor unions are hoping to gain back some of the power they've lost in Indiana in recent decades by getting out the vote for state and local Democrats in November. But with a distracting presidential campaign backdrop and an uphill battle to reform state labor policies, organizers are facing a lot of obstacles. 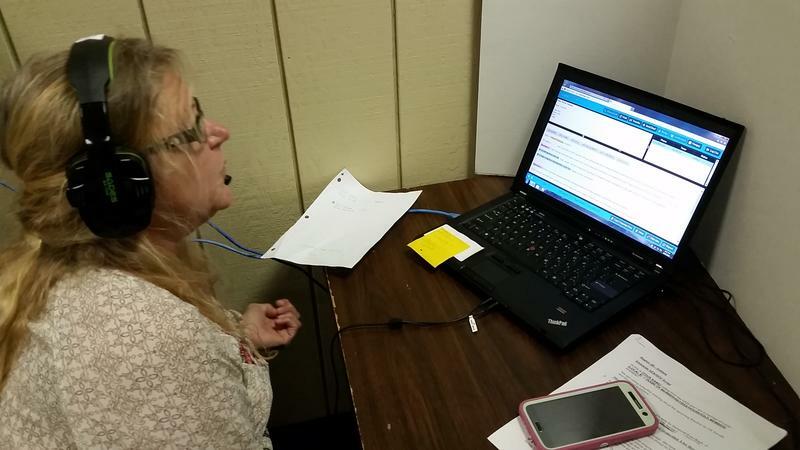 At a United Auto Workers training center in Kokomo, Terri Mutran sits at a laptop, calling members to tell them who the UAW and other unions have endorsed in Indiana. 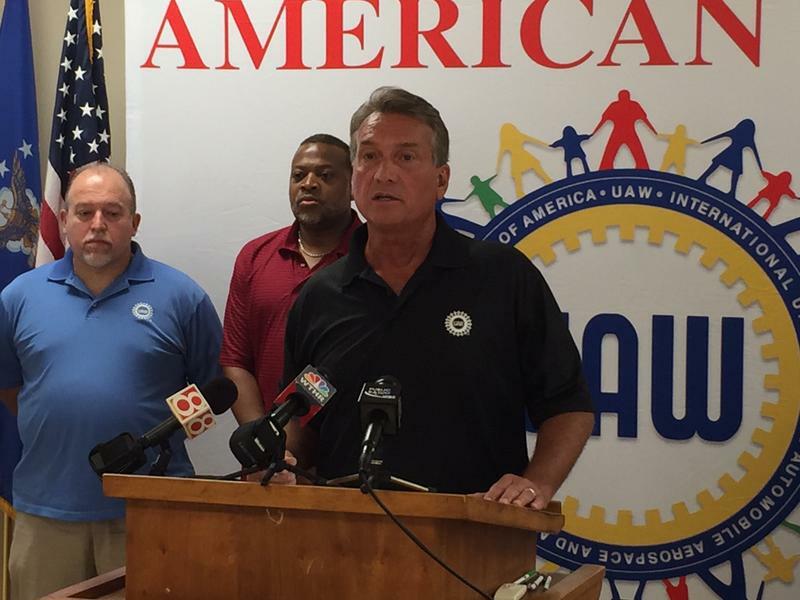 The head of the United Auto Workers was in Indiana on Monday, urging union members to vote for Democratic Senate candidate Evan Bayh. His tour included a stop in Kokomo, where big Chrysler and GM plants make the UAW local the largest in Indiana and Ohio, with around 7,000 members. UAW international president Dennis Williams told a group of them he hasn't always agreed with Evan Bayh. 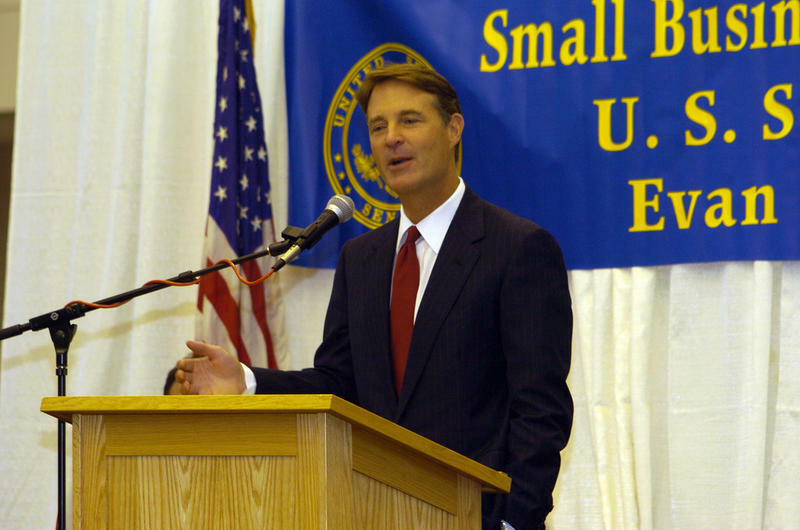 But he said this year, Bayh's pro-labor history sets him apart -- Bayh passed collective bargaining as Indiana governor in the 1980s. 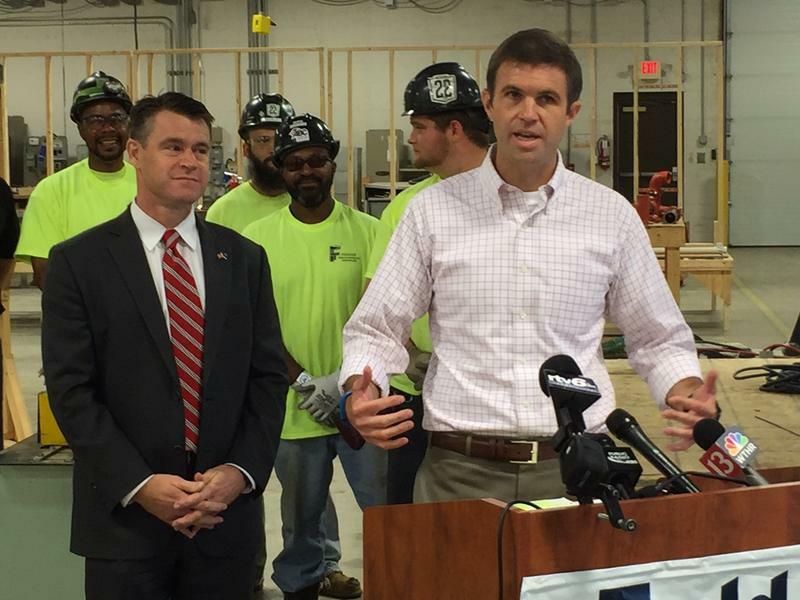 The United Auto Workers union is criticizing Republican U.S. Senate candidate Todd Young for his past comments on the auto industry bailout. 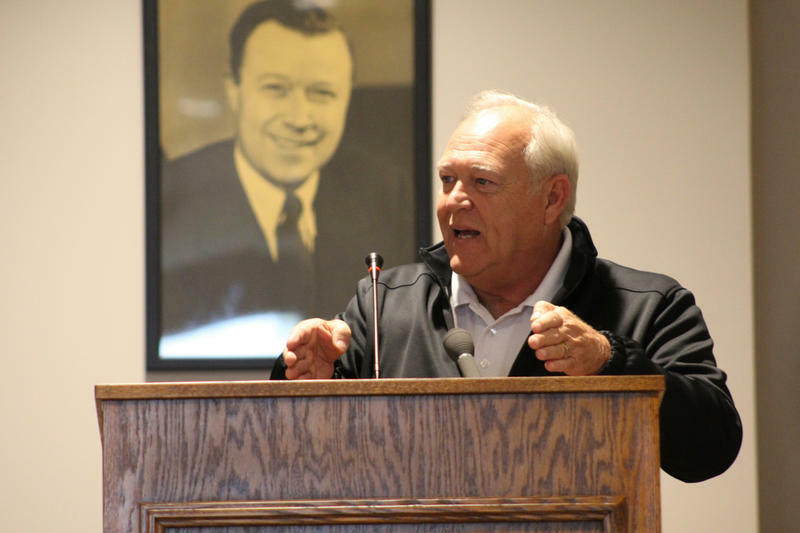 UAW officials gathered in three union halls around the state Thursday to publicly attack Young. 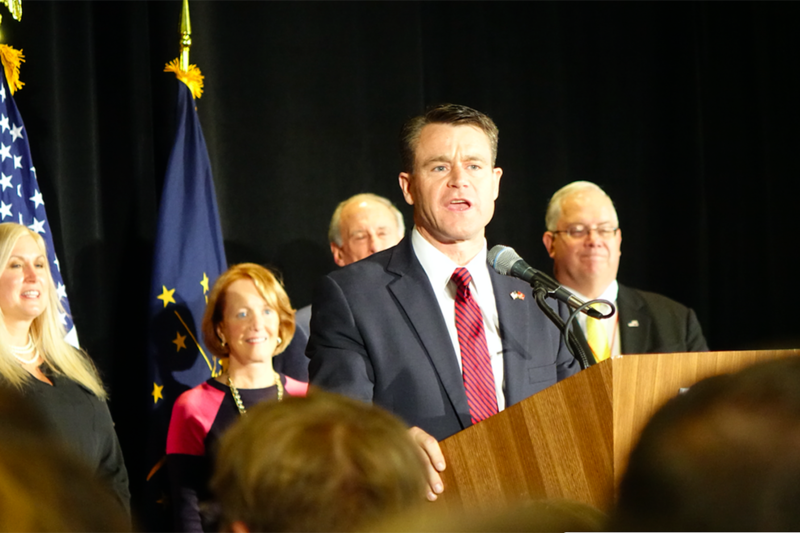 The U.S. Chamber of Commerce is throwing its support – and its money – behind Todd Young (R-9th) in Indiana’s U.S. Senate race. The U.S. Chamber’s endorsement comes with a seven-figure ad buy throughout the state. Chamber Vice President Rob Engstrom says the decision to endorse Young was simple: the Republican voted with the Chamber 91-percent of the time. Engstrom compares that to Evan Bayh’s (D-IN) 55-percent Chamber voting record. Indiana’s race for U.S. Senate between Republican Todd Young and Democrat Evan Bayh is going negative, with no end in sight. 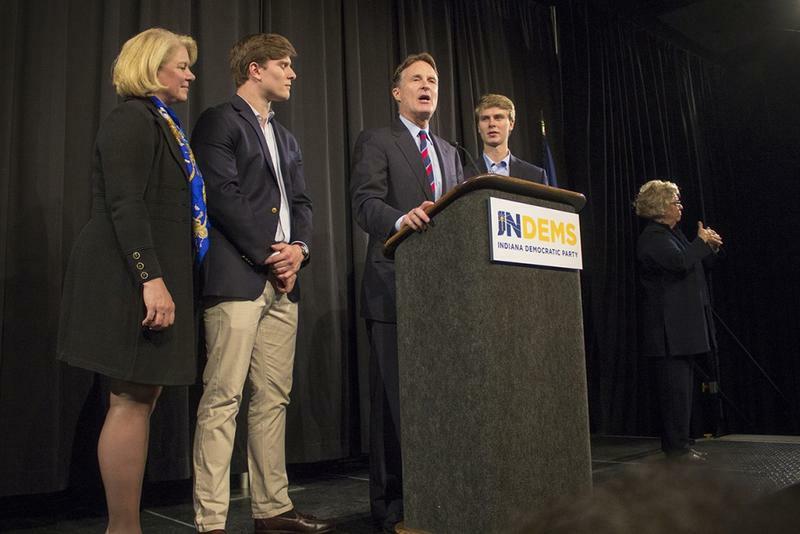 Almost immediately after Evan Bayh entered the race a few weeks ago, the Young campaign and its national Republican backers began their attacks, focusing on whether Bayh lives in Indiana. The negativity permeates the two candidates’ personal interactions. Here’s Bayh and Young greeting each other at the State Fair last week. Bayh, who abruptly dropped out of a reelection run in 2010, says he’s running because partisan bickering has ground Washington to a halt, the very same reason he gave for leaving the Senate six years ago. Now, the former Democratic Senator says he can no longer sit on the sidelines.